A 30 day series on the most influential Marian apparition of our time. In 2017 the Catholic Church is commemorating a very special occasion: the 100th anniversary of the apparitions of the Blessed Virgin Mary at Fatima, Portugal. 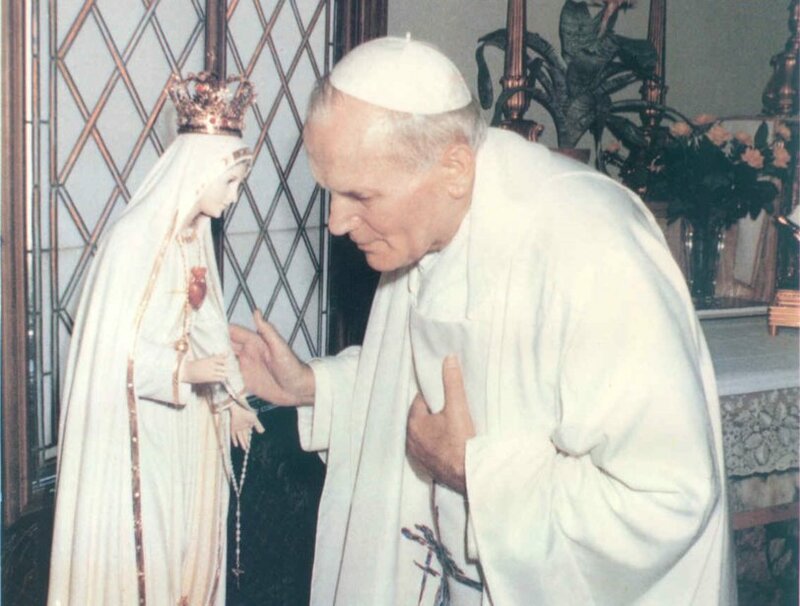 This Marian apparition has not only been approved by the Church, but due to its prophetic nature, it has been given a place of prominence over all other apparitions. What did Our Lady say? Why is this anniversary so important? Begin a journey that will help you understand Our Lady's messages and allow them to transform the way you live out your faith. What is the story of Our Lady of Fatima? 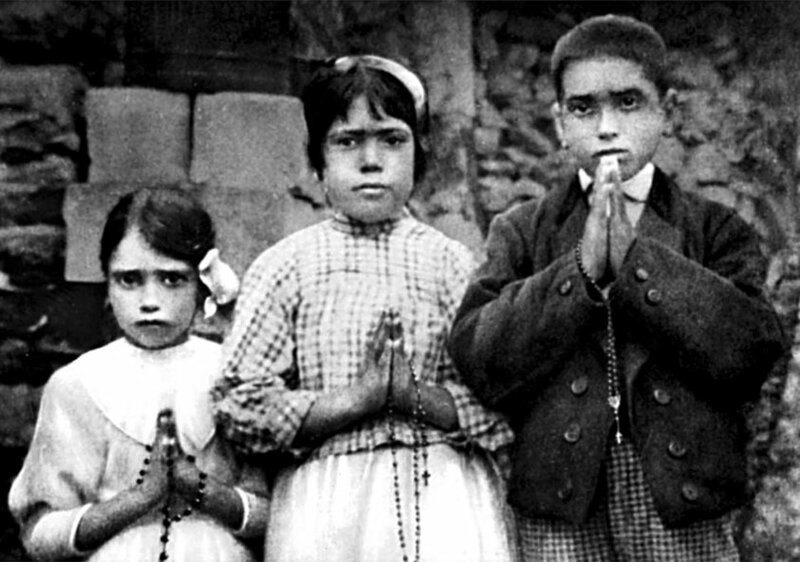 The Blessed Virgin Mary appeared to three shepherd children in 1917 in Fatima, Portugal, on the 13th day of the month from May to October. The final apparition on October 13th concluded with the spectacular "Miracle of the Sun" and was witnessed by over 70,000 people. 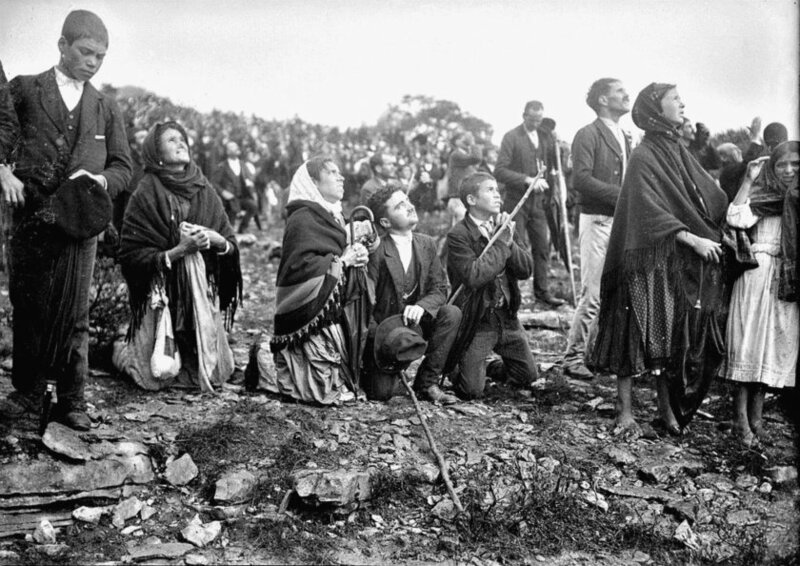 Although many Catholics have heard of Our Lady of Fatima, most do not know the incredible story in its entirety or its crucial importance in world history, the life of the Church, and our own eternal salvation. The 100th anniversary of Our Lady of Fatima is an important event in the life of the Church. 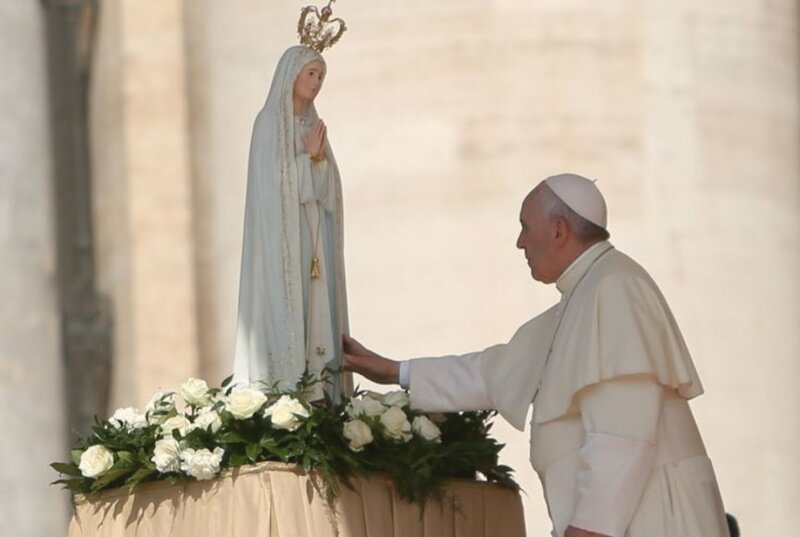 Pope Francis, who dedicated his pontificate to Our lady of Fatima, honored the centenary with a historic visit to the site of the Marian apparitions on May 13th, 2017. You can commemorate this special year from your own home by participating in this 30-day series, which will present and explain the apparitions of Our Lady at Fatima and show you how they apply to you and your family today. 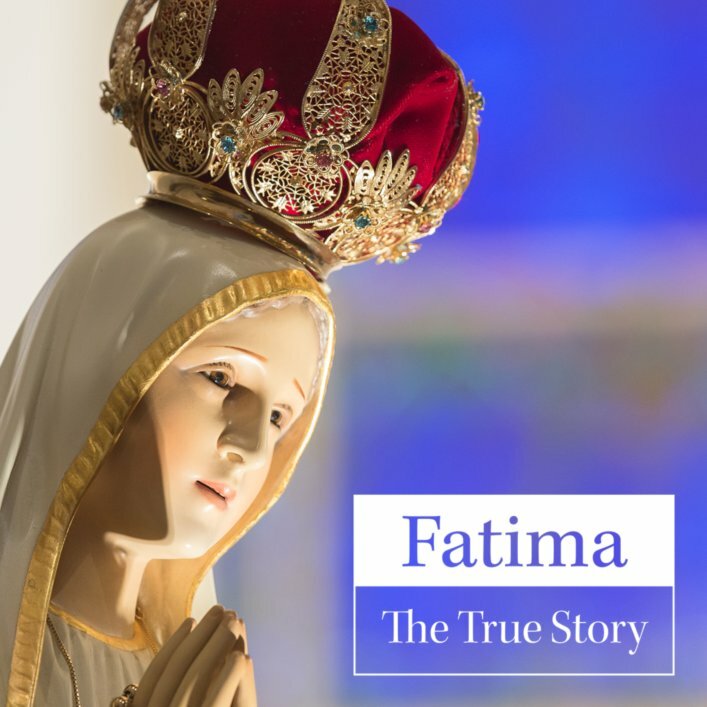 We believe it is important for everyone to know the Fatima story, what it means, and how it has dramatically unfolded in history over the last 100 years. In the words of Pope Benedict XVI: "We would be mistaken to think that Fatima's prophetic mission is complete." As you read, listen, and pray through this series, our goal is for you to practice your Catholic faith in a way that will be transformative for your whole life. Six visits. Three secrets. One message. Are you paying attention? 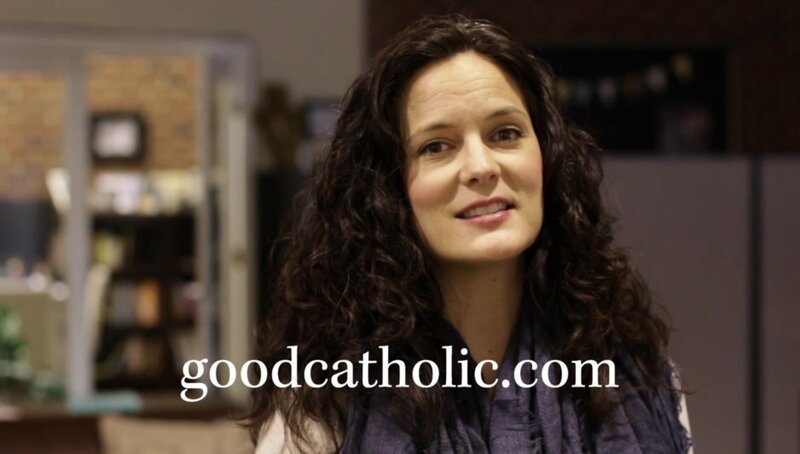 After you purchase the series and continuing for the next 30 days, you will receive an email linking you to new daily content to read and watch at GoodCatholic.com. This series will gradually unpack and explain the complete Fatima message in its historical context, while showing you what it means for your relationship with God.